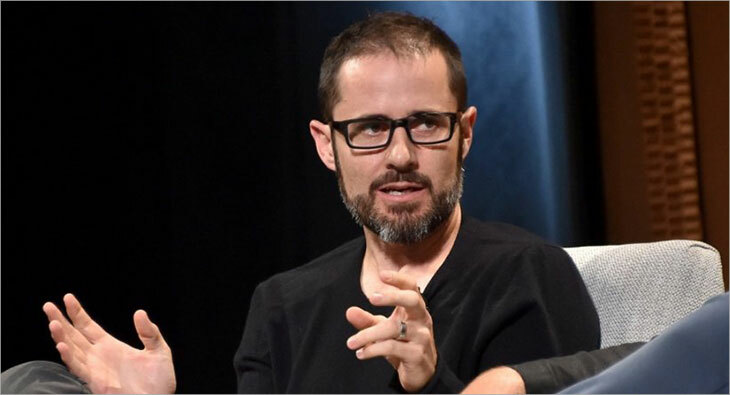 Twitter Co-Founder and former CEO Evan Williams has decided to step down as a member of the board after 12 years, according to news reports. Williams is currently Chief Executive Officer of the publishing platform Medium and is due to retire from the company in 2021. He will be leaving his position on the board by the end of this month to focus on "other projects". Williams, along with Jack Dorsey and Biz Stone co-founded Twitter in 2007, and he served as CEO of the company from 2008- 2010. According to a tweet, Williams said, "Thank you, @jack and @biz for starting this crazy company with me—and continuing to make it better and better. And to my fellow board members, new and old—some of the most thoughtful people I’ve ever known,” he continued. “I’m very lucky to have served on the @Twitter board for 12 years (ever since there was a board). It’s been overwhelmingly interesting, educational—and, at times, challenging."